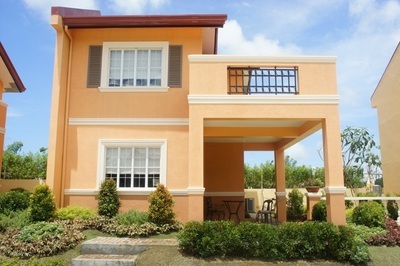 the perimeter of the property. 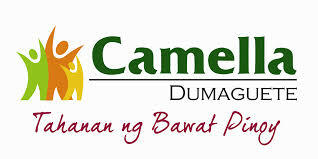 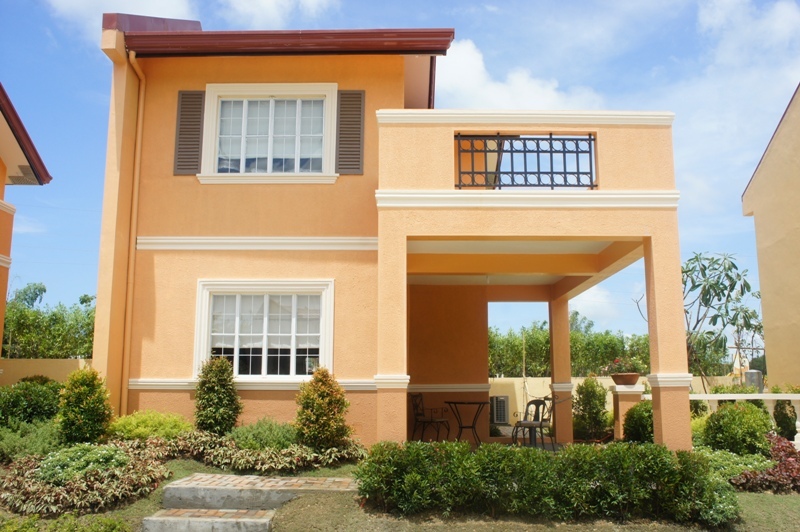 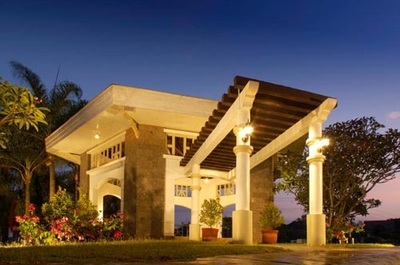 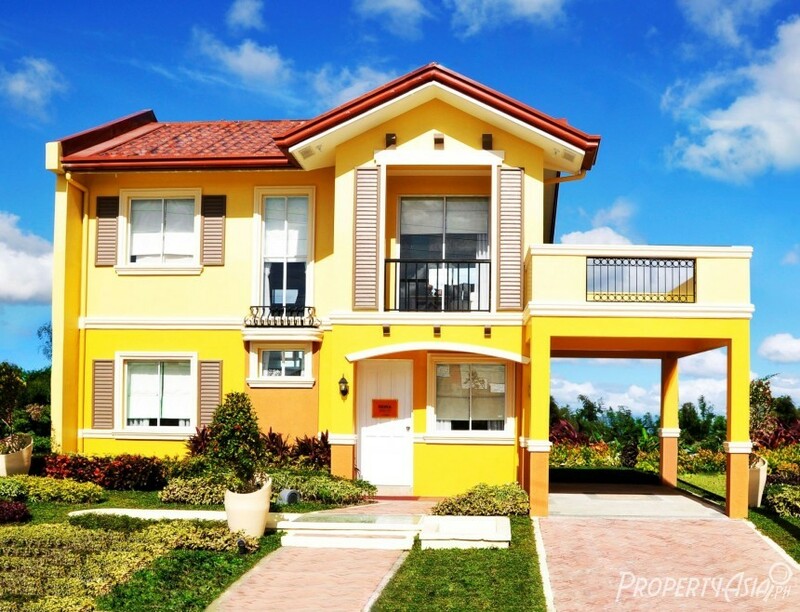 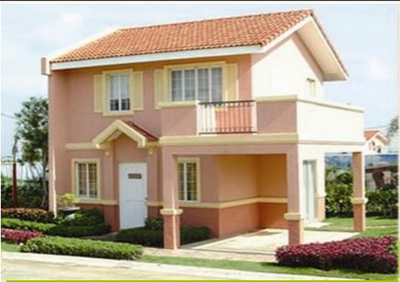 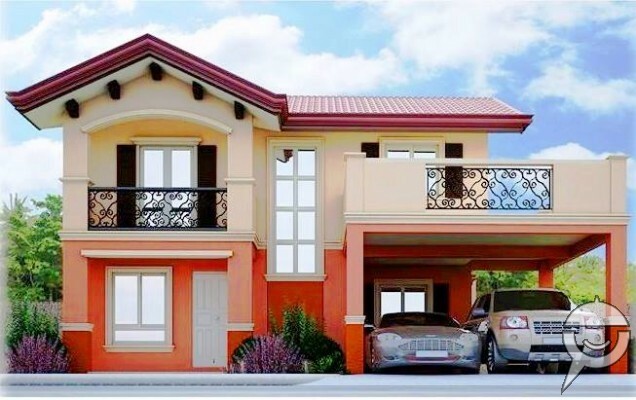 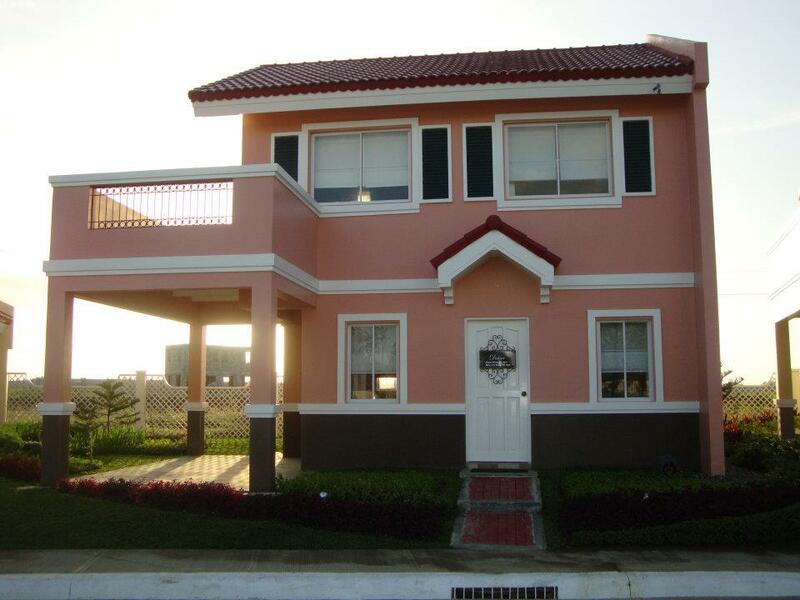 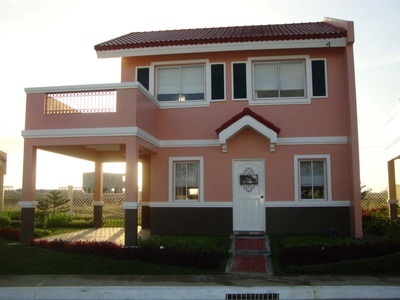 Camella Dumaguete offers two-storey Italian-inspired homes with a minimum lot area ranging from 88 square meters (sqm) to 132 sqm. 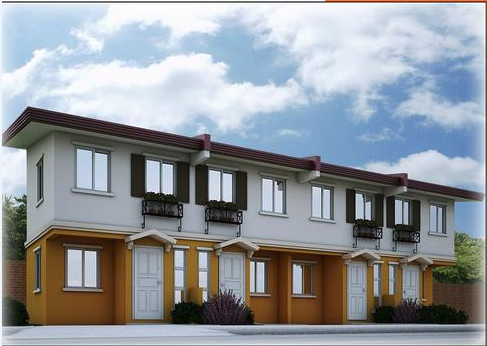 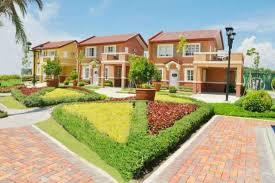 The development, which will have 148 units, has prices ranging from P1.3 million to P4.5 million. 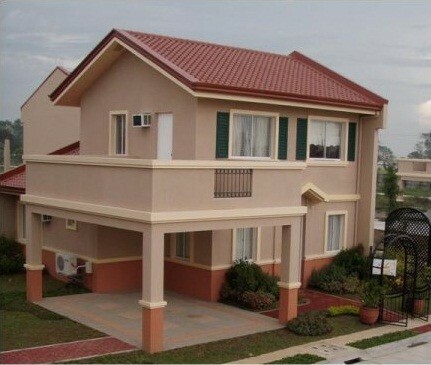 - Flooring : smooth Cement Finish ( for design flexibility & for the owner to personally design the interior of His unit.